Mat Zo has always been a man of innovation. Today, after years of planning, “Mad Zoo“ is finally established. 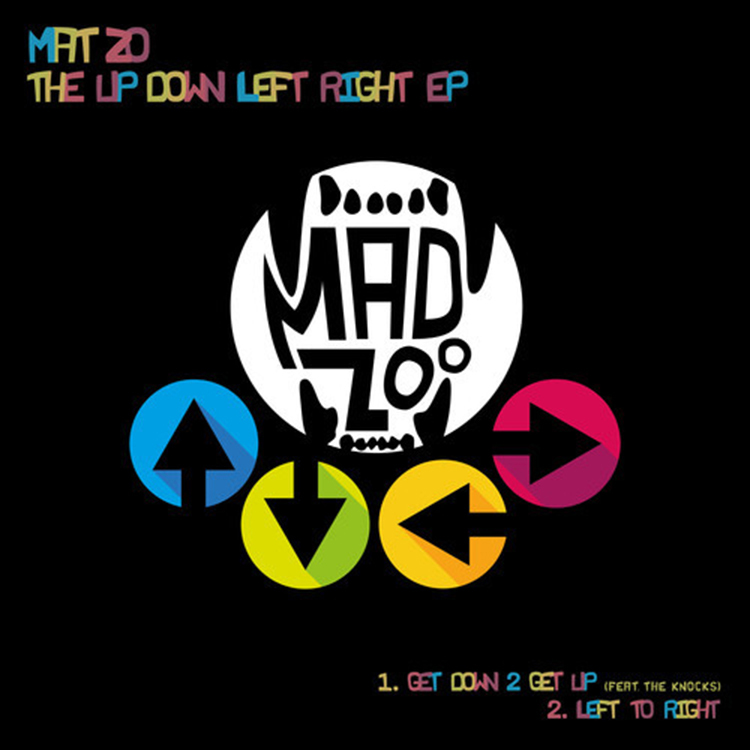 “Mad Zoo” is Mat Zo’s record label where he will be releasing tracks for free for the first week. It is his way of allowing his music to drop faster, give it out for free, yet still have infrastructure to his music. This is awesome because he is trying to change the game and he is doing it without causing chaos. Here is what Mat Zo had to say. I’ve always wanted a quicker outlet for my music, so awhile ago I decided to release some of my music for free on Soundcloud. The only problem with this is if I want to license the track out, or even put the track on YouTube, there has to be a label structure around it. The plans for Mad Zoo had been underway for years, so I decided to use the venture as a new way for me to release music quickly, yet still have infrastructure around it. I will still continue to work with other labels in the conventional way. Check out the two tracks of his EP that he has release on his label!